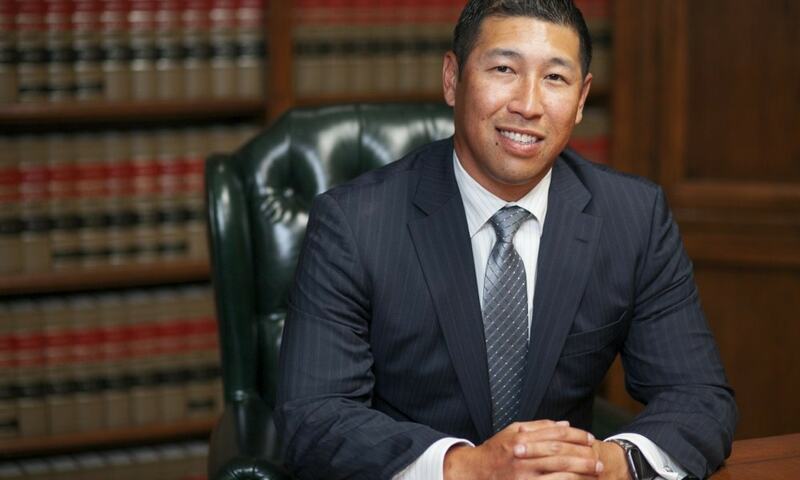 James N. Kim has been employed as the firm’s Sr. Case Analyst and Case Manager since 2005. James utilizes his 13 plus years of legal experience and compassion to ensure our clients remain informed throughout their cases. In addition, he is a former associate member of the National Association of Criminal Defense Lawyers and frequently attends continuing legal education seminars to stay informed of the ever-evolving California criminal and DUI law landscape.